Check out new services designed to shake up sales, finance, service and recruitment processes. Read the article here. 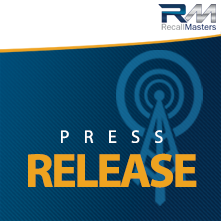 Recall Masters is the nation's leading provider of recall news, data, training, and campaigns for manufacturers, dealers, and consumers alike. And it is our mission to repair every recalled vehicle in the country.